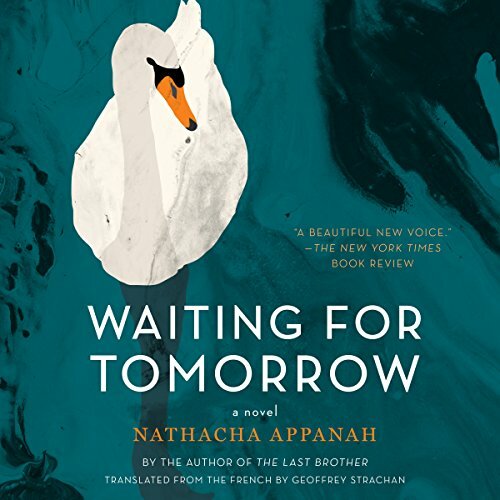 Showing results by author "Nathacha Appanah"
Anita is waiting for Adam to be released from prison. They met 20 years ago at a New Year's Eve party in Paris, a city where they both felt out of place - he as a recent arrival from the provinces, and she as an immigrant from the island of Mauritius. They quickly fell in love, married, and moved to a village in southwestern France, to live on the shores of the Atlantic with their little girl, Laura. Over time, the monotony of daily life begins to erode the bonds of their marriage.